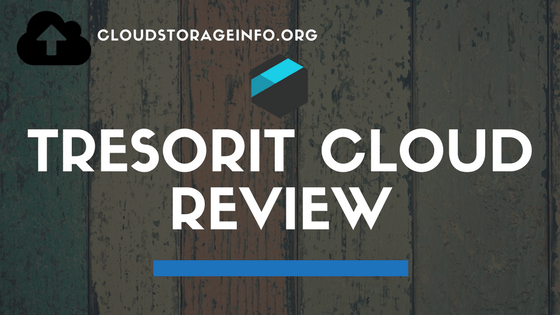 Tresorit is a Swiss company that offers cloud service to personal and business users. The two personal plans that they offer are the Premium and Solo plan. 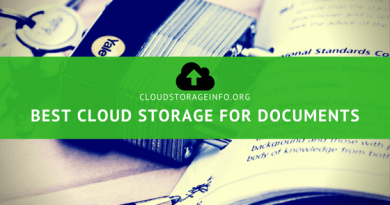 Their cloud service is very easy to use and keeps your files organised. Syncing speeds are incredible and so are the sharing features. Jottacloud is a Norwegian cloud service that combines cloud backup and cloud storage. It has an interesting upgrade plan with an easy to use interface. Read more in the review. SugarSync is a cloud service that focuses on making sure your files are synced across all your devices. It offers a very good syncing solution, decent sharing options with generous link bandwidth, good security, an extensive FAQ base and well made mobile applications. 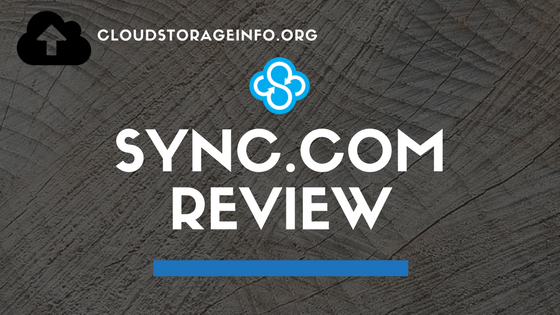 Sync is definitely one of the cloud storages you should take into consideration if you’re searching for one. It takes pride by it’s “Zero-knowledge” easy to use and modern platform. They take good care of your privacy and ensure that your files are saved safely. Apart from that they offer great syncing and sharing options which get even better if you decide to upgrade to the Pro version. Their prices and plans are very competitive, one of the best on the market. The support is also quite good with an excellent FAQ base and quick response team. Is hubiC a scam? Well, I think they are the only ones that can answer that. Actually, that’s not true. A bunch of other angry costumers can answer that question as well. hubiC is a cloud storage that offers you insane amounts of storage for ridiculous prices, but you most always look at the wider picture. 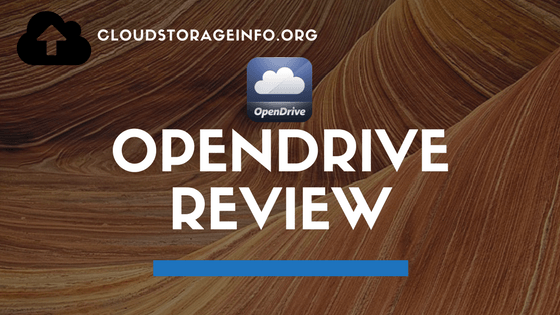 OpenDrive could be a decent cloud storage if only they kept working on it but it almost seems like the development has halted and there will be no new updates. It’s also very hostile to the free users, so unless you’re planning to upgrade to one of their plans you should skip this one right away. 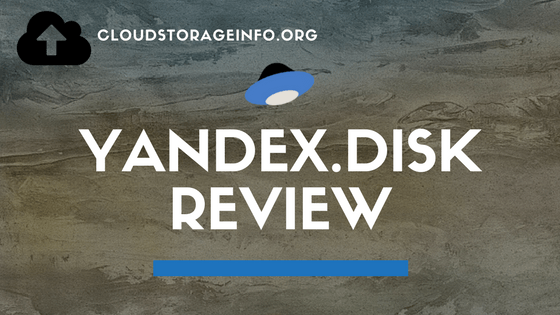 Yandex.Disk Review: Russian Google is one of the options you can pick from. 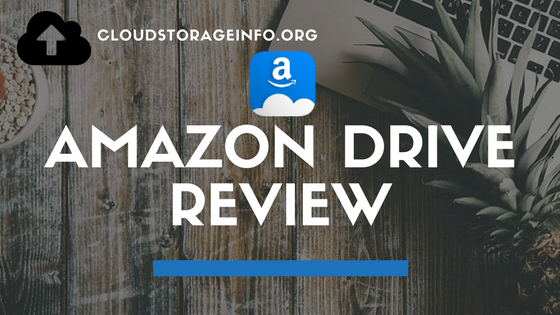 It’s a good cloud storage which competes with the western companies quite well.